There are still a few days to register for the Working With Camera RAW Images class I am teaching for PV NET. To find out more about the class and to register, click on the link below. For the past ten years or so, each fall Adobe has introduced a new version of Photoshop Elements. Each new version added new features, fixed some issues in previous versions, and basically provided incremental improvements to the previous version. In previous blog posts I have included a table that compares the newly released version to the preceding ones. Here is the comparison I posted last year where I compared PSE 7 through PSE 10. In late September, Adobe announced Photoshop Elements 11 (PSE 11). But this time, the new version is quite different. Not since the Organizer was added in PSE 3 has there been such a large change. The entire look, feel, and associated workflows (the steps you take to accomplish a task) have been radically changed to make the program easier to learn for new users and to make icons, arrows etc easier to find on the screen. These changes are intended to make the program more intuitive to use without removing any of its key features. Changes are made in both the Organizer and Editor to accomplish this goal. Given these changes, it does not make sense to simply add another column to my existing table. Instead here is a YouTube slide presentation that highlights the most notable changes and improvements. 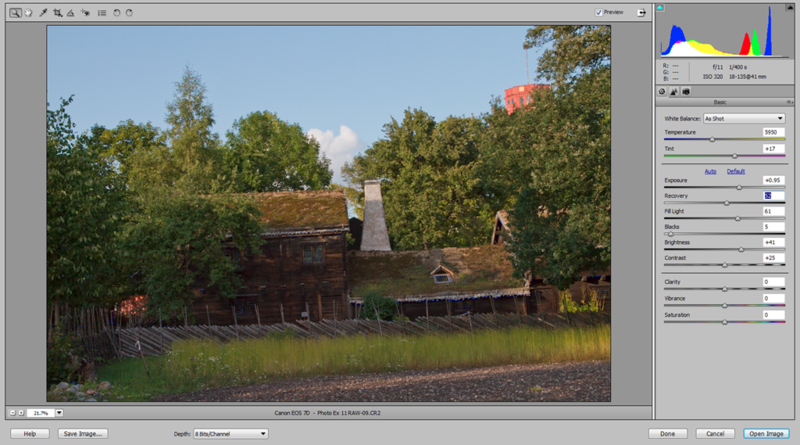 You may also want to take a look at my two previous posts that show the new look of Photoshop Elements 11. I will be posting additional tips regarding how to use the new features of PSE 11, and how to adjust your workflow if you have been using previous versions. There is some relearning you will need to do as well as possibly rethinking how you want to manage your photo collection. So stay tuned, for these. in the meantime, click on the Follow button on this page to get an email notice when I add a new post, click on the follow me on Facebook button to see if you would like to see future posts like this. And by all means leave a comment below if you are so inclined. I recently finished teaching a beginning iPad class for PV NET. As part of the class, we covered how to use Dropbox to transfer documents between your iPad and your PC. Dropbox is a service that allows you to store up to 2 Gb of data in the cloud for free. It is quite popular and generally used to share documents. In the latest version of the iPad app, you can sync photos from your iPad’s Camera Roll to any of your PCs as well as your mobile devices, like smartphones. Because your photos are on the cloud, you can access them from any internet connected device. An article in WindowsSecrets describes how to set up the iPad App, as well as the small program that goes on your PC. It is simple and requires only a few steps. 2. Download and install the free application on your PC. 3. Install the mobile app on each of your mobile devices, e.g. your iPhone and/or iPad. 4. Change a couple of default settings, and you are good to go. Dropbox also makes it easy for you to selectively share your photos with friends using a Public folder. Click on the link below to go to the Windows Secrets article that clearly describes how to do these steps. 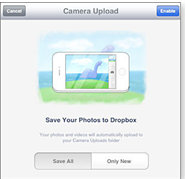 If you have an iPad, smartphone, or other tablet, give Dropbox a try for syncing and sharing your iPad photos. In my next iPad class, I will cover additional ways it can help make your photography more enjoyable, by expanding the role of Dropbox. Give it a try and leave a comment letting us know how you made out. And remember; don’t forget to follow me on Facebook. There is link to Like me on this page. More and more cameras today take and save images in the camera’s RAW format, rather than the standard JPEG format. Using the RAW format will generally result in a significantly higher quality image. Additionally, the RAW format provides more flexibility when editing the image. In this class, we will use the Adobe Camera RAW (ACR) editor built into Photoshop Elements to enhance your RAW images. You will learn how to take advantage of many of the capabilities of the ACR, even if your camera only takes JPEG images. 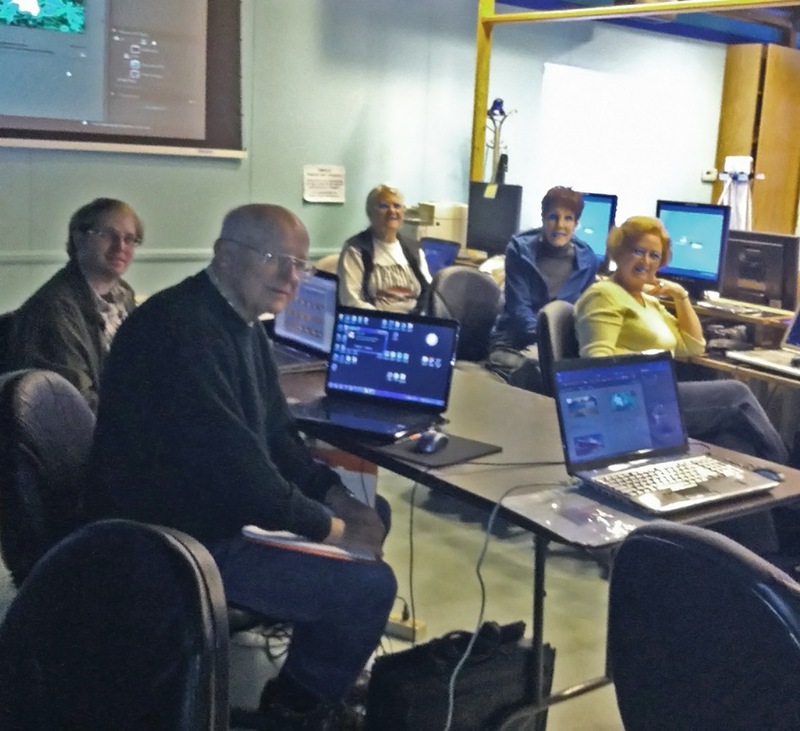 During the class, we will cover taking RAW images, the ACR screens, its tools, and a suggested workflow when shooting and processing RAW images. After taking the class, you may discover that you prefer to use the ACR editor for much of your photo enhancing, even if you shoot only JPEG images. You will be working with your own images in the course, either on one of our computers or your own laptop. To register for the class, please email Emily Chen at emilyc@palosverdes.com or call her at 310 544-5395. You can register on line by clicking on this link – CLICK HERE. Better yet drop by and visit Emily in person to register for a class. She is generally in the computing learning center office Monday through Wednesday, and Friday from 10:00 am to 3:00 pm. However, this can vary, so it is best to give her a quick call first. A few days ago I posted a video showing the Organizer’s new look in Adobe’s just released Photoshop Elements 11. In the video below, I do a similar overview of the three edit modes in PSE 11, the Guided, Quick, and Expert modes. These two videos just highlight the new look and feel PSE 11 sports. In the future, I will post additional tips and videos on how best to use this totally reworked program. I will be teaching a course on how to process camera RAW images at PV NET starting October 18th. In this class you will be using Photoshop Elements on either your laptop or the PV NET’s computers to process camera RAW images. The class meets Thursdays from 10:00- Noon for 5 weeks. So, if you want to take the images you take with your camera to the next level, this may very well be the class to help you do that.